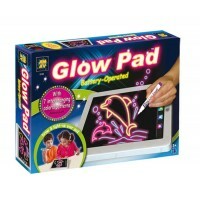 A portable hi-tech drawing board, tablet-size, with 7 interchanging blinking colorful lights. 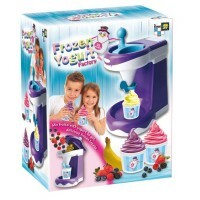 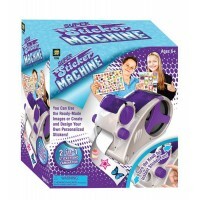 Comes..
stickers and lamination machine. 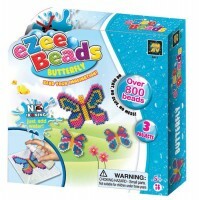 Itï¿½s a real factory, to design and create unique removable sti.. 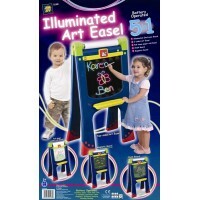 The most innovative revolutionary double-sided easel around. 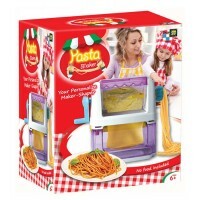 It's a six-in-one easel, to be used as .. 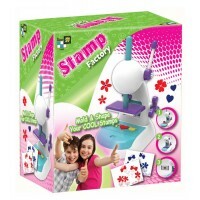 Mold & shape your COOL Stamps. 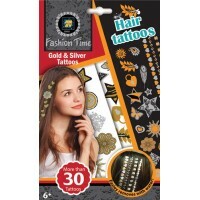 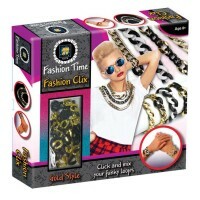 Cut shapes with cutters from special dough and transform them into st..
Gold & Silver Temporary hair tattoo kit..
Easy to buy with us!